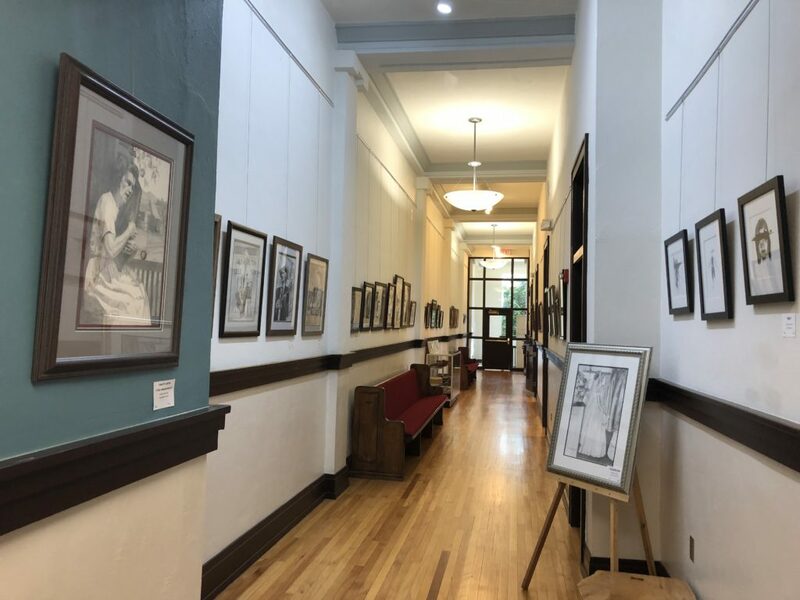 Hosting multiple events and exhibitions throughout the year, CCSA is the heart of happenings in downtown Galax. Need a place to celebrate? Our Historic Building is the perfect venue for small receptions, showcases, meetings, events, and exhibits. We would love to host your event! Save the date for our big 10! This will be the event of the year with our annual silent art auction, 3rd annual bench project, and celebration of the 10 years we have served our community. We would love for you to contribute in any way you can, whether its donating a piece of art, making a piece for the bench project, volunteering your time to decorate, or attending as our guest. Our 10-iversary is all about our history and how much we have grown over the years, and what our future holds as we continue to grow. Bring out the bling for the metallic and sparkling themed gala, we can’t wait to celebrate with you! Join us on Summer Solstice at Stonefarm in Elk Creek for a Plein Air Event! Bring your travel supplies and scope out a beautiful spot to paint for the day. Lunch will be provided. At the end of the day there will be a reception, judging of the day’s work for prize money and an opportunity to sell your “wet” paintings. If you would like to bring additional original work to sell, you are welcome to do so. The artist is responsible for the sales of extra work brought. Chestnut Creek School of the Arts will collect 25% of each sale from the “wet paintings” and asks for 25% of all other sales during the event. 10am- 2pm with Reception to follow. Soup and bread provided for lunch. This event is open to the public to come watch artists as they paint scenes of the day as they see them and to purchase paintings of the day. Founded by Jeremiah Stone circa 1760, Stonefarm is now entering it ninth generation in the Stone family. 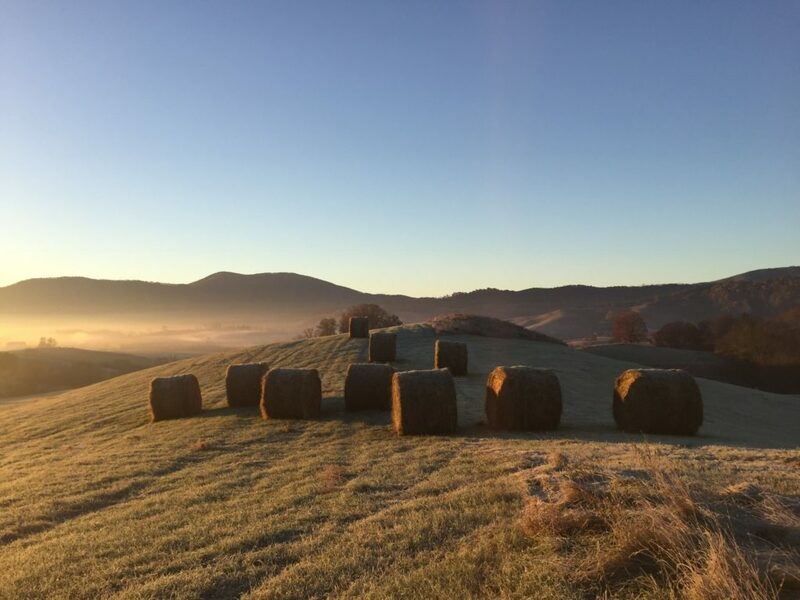 Held in a conservation trust, the farm’s gentle rolling pastures and forest land sit in the middle of the Elk Creek Valley, with Point Lookout to the south and Iron Mountain to the north. Theresa Stone Lazo, the 7th generation to live on the farm, and her husband Robert, live in the farmhouse built by Theresa’s great grandfather, Chrisman Stone, in 1886. The house is adorned with the family’s extensive contemporary and classical art collection, which painters and visitors are encouraged to tour.